Here comes a smooth flow of Hausa-Rap song titled 'NINE', which means I am the one, this is from another fast rising name from the Northern part of Nigeria, he's known by the name Abokina Xdough. 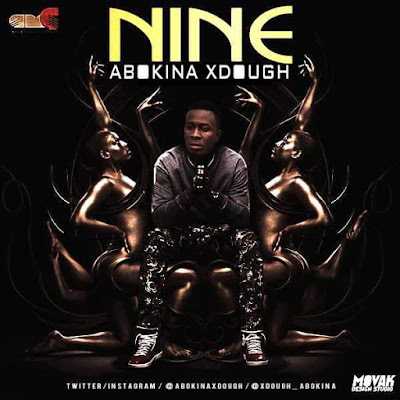 Xdough's real name is Ahmed Babajo, hails from Zaria in Kaduna State. This new single is off his EP 'AOTM'.